You read that right! 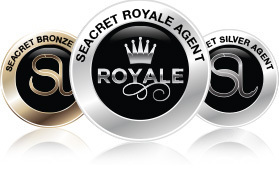 SEACRET Agents are eligible to earn a number of incentive Bonuses, including a Rank Bonus of up to $1 million! Here's a brief overview of our Bonus and incentive system. SEACRET rewards your performance by giving you money toward the purchase or lease of a brand new car. Unlike most network marketing companies that select a particular car for this bonus, SEACRET gives you the freedom to either choose the car you want or put the money toward an existing car payment. There are 14 ranks you can achieve, and each of them comes with its own Bonus structure. 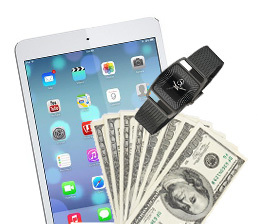 As you move up in rank, so do the Bonus amounts you'll earn. Reach the rank of Crown Royale Agent, and you get a one-time $1 million payout! These are just some of the incentives you're eligible to receive as a SEACRET Agent, and that's on top of one of the most generous compensation plans in the industry. Find out more and get started.